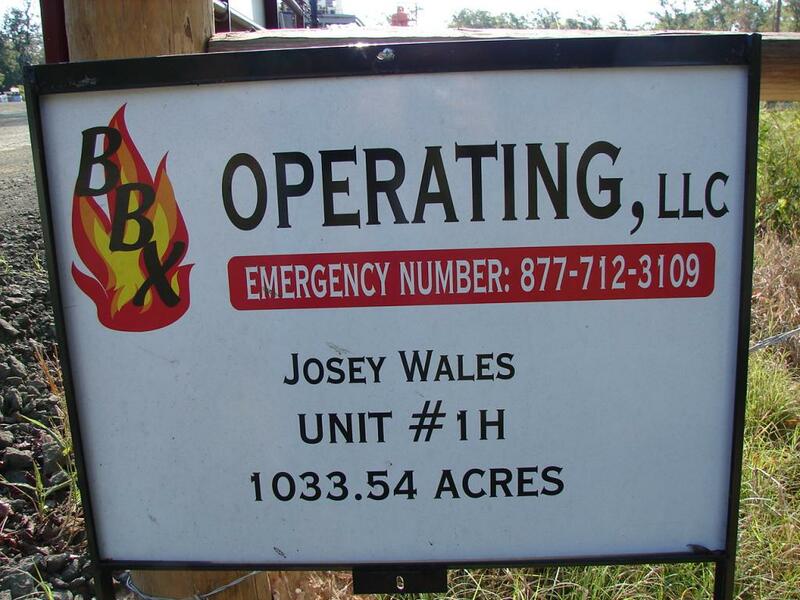 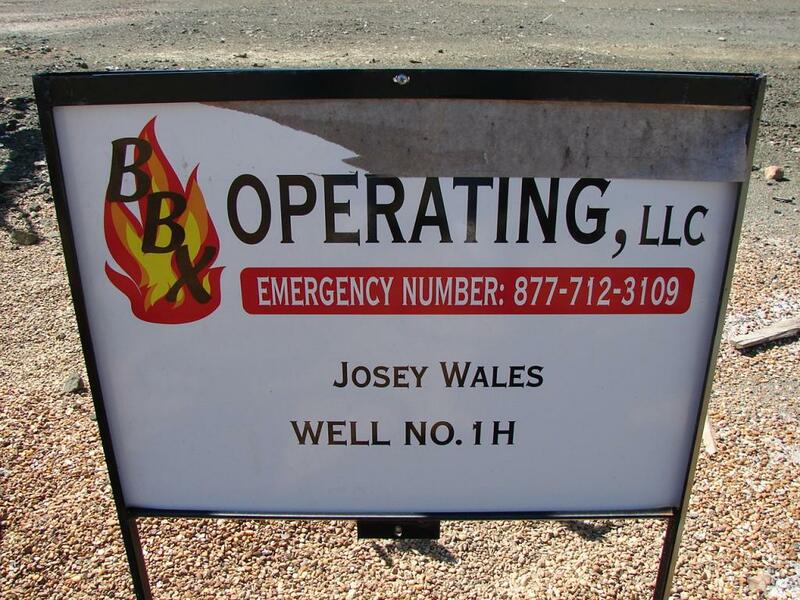 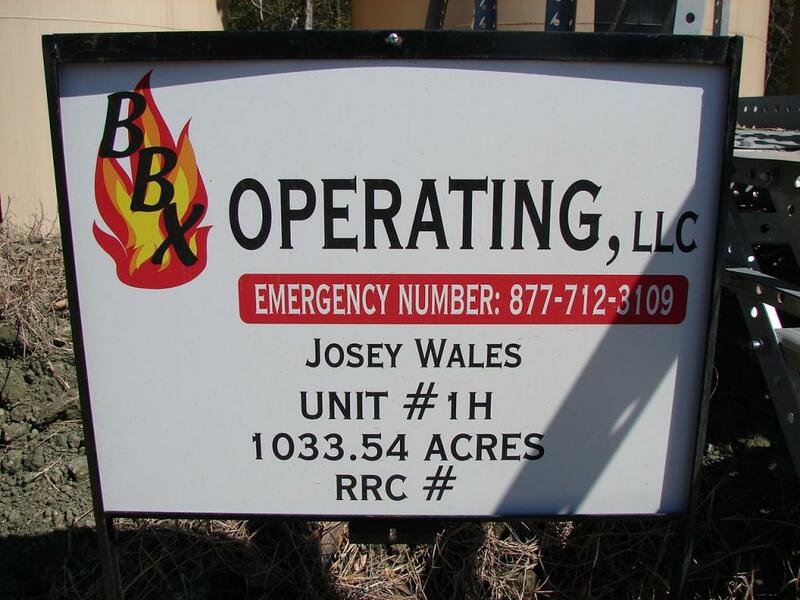 The DW BBX Josey Wales #1 LP is operated by BBX Operating, LLC. 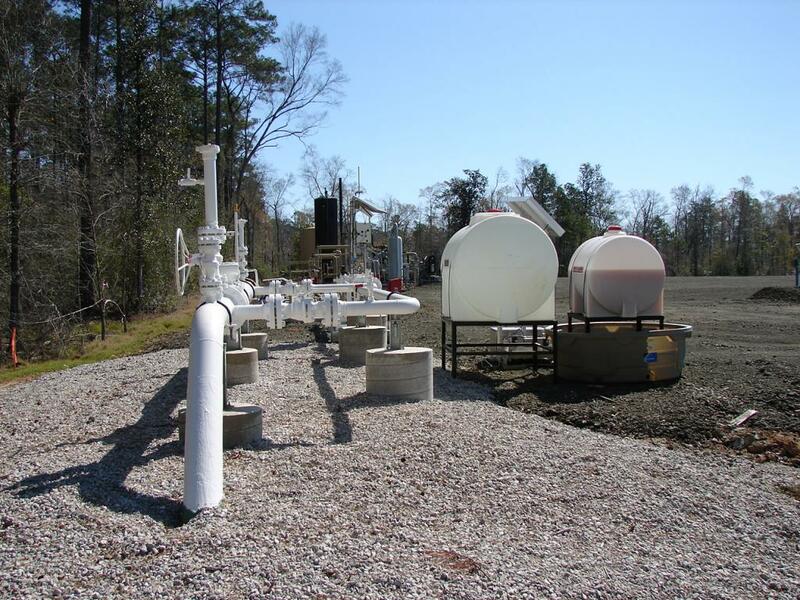 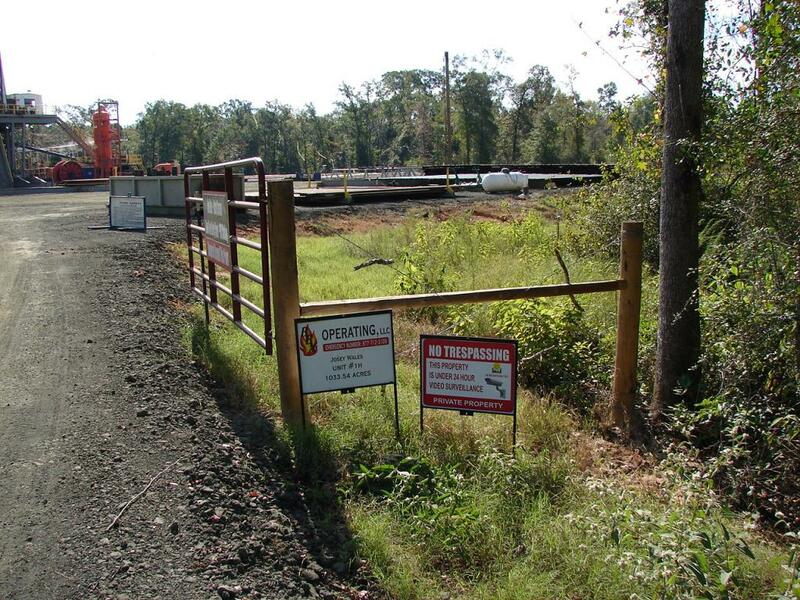 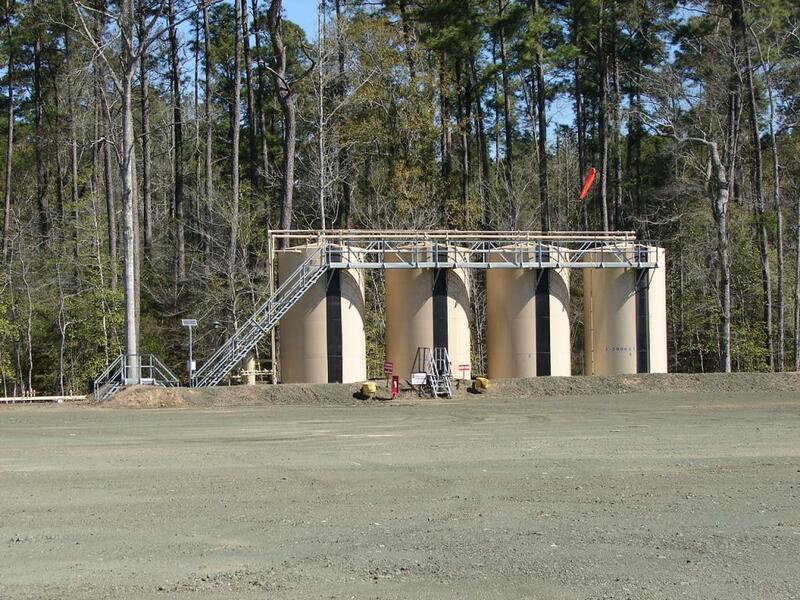 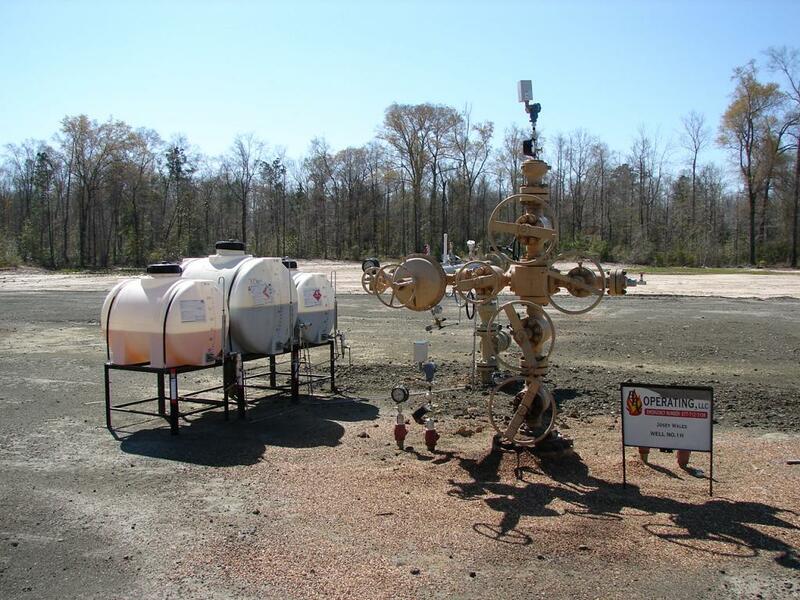 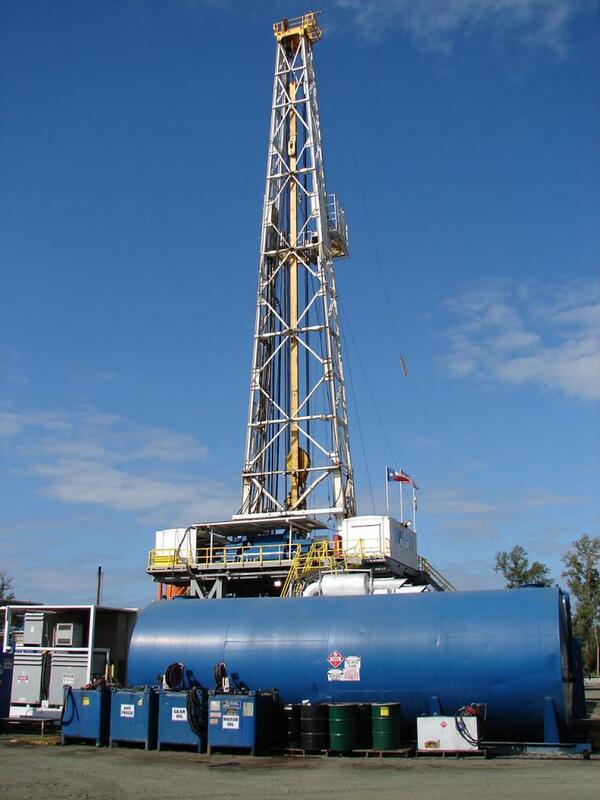 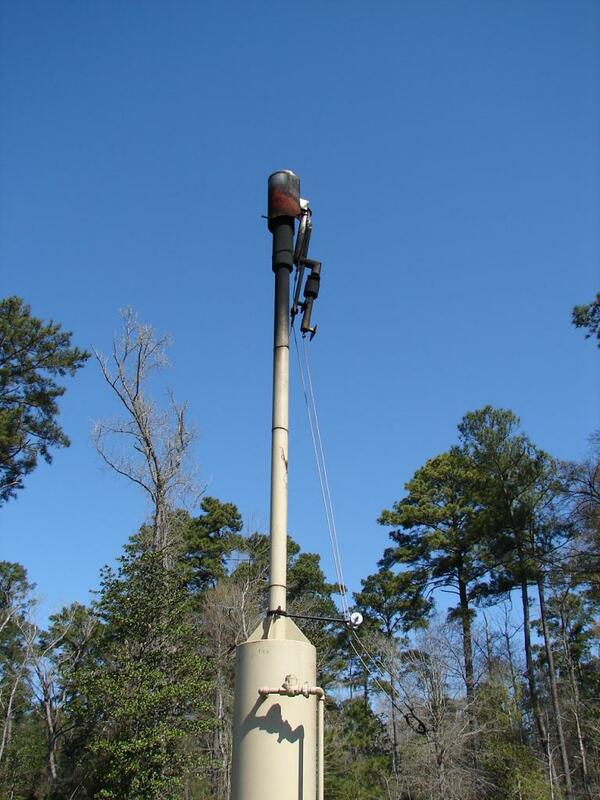 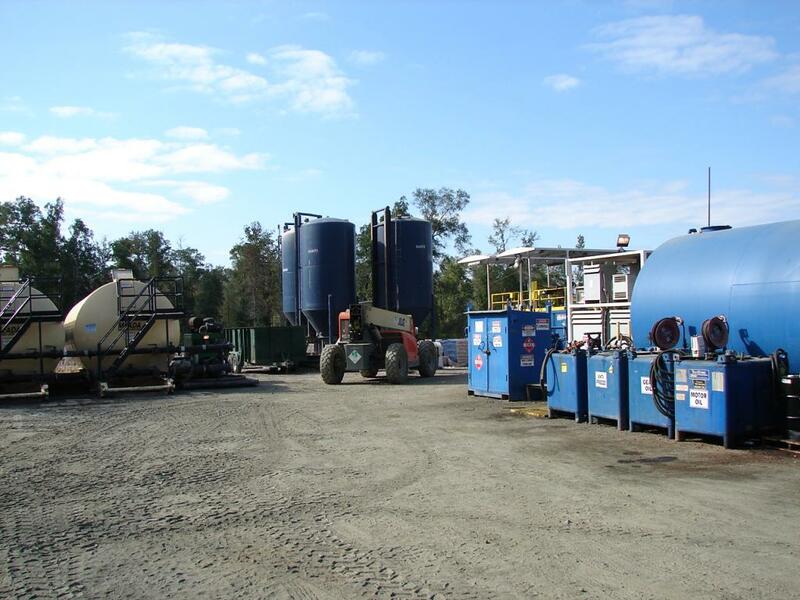 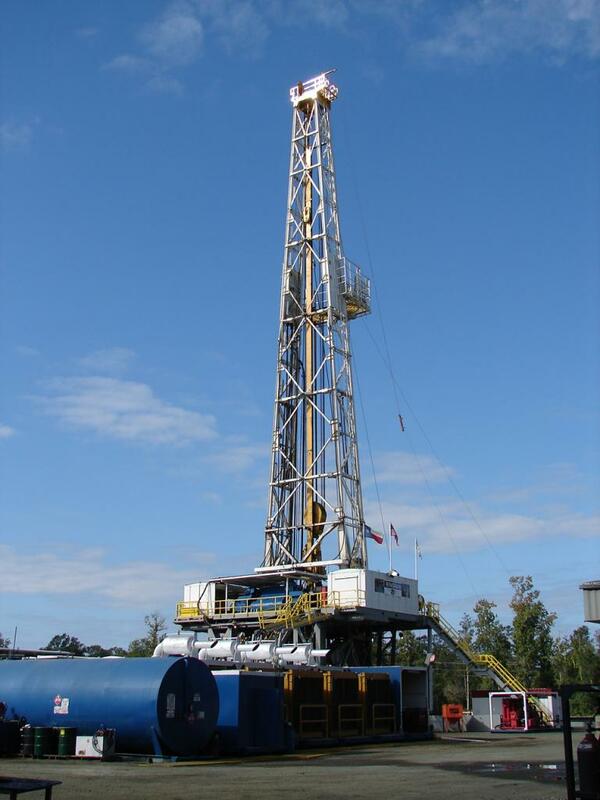 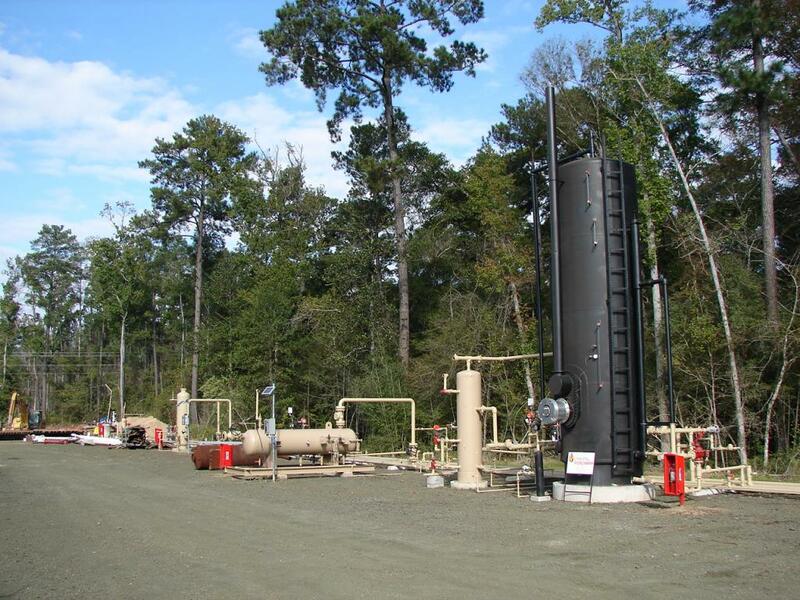 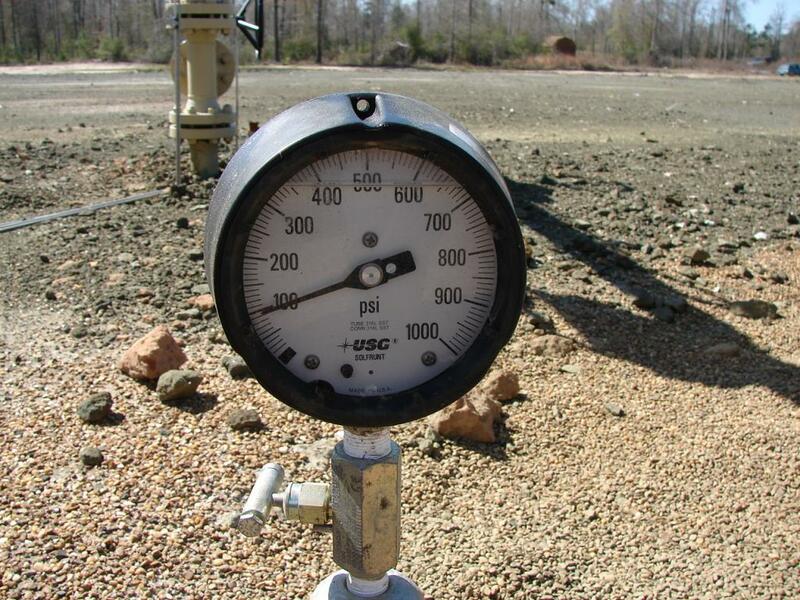 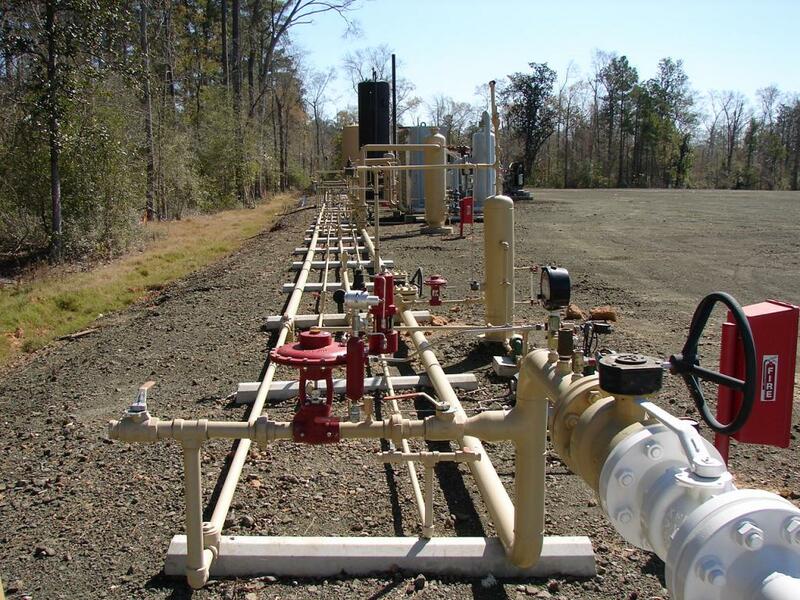 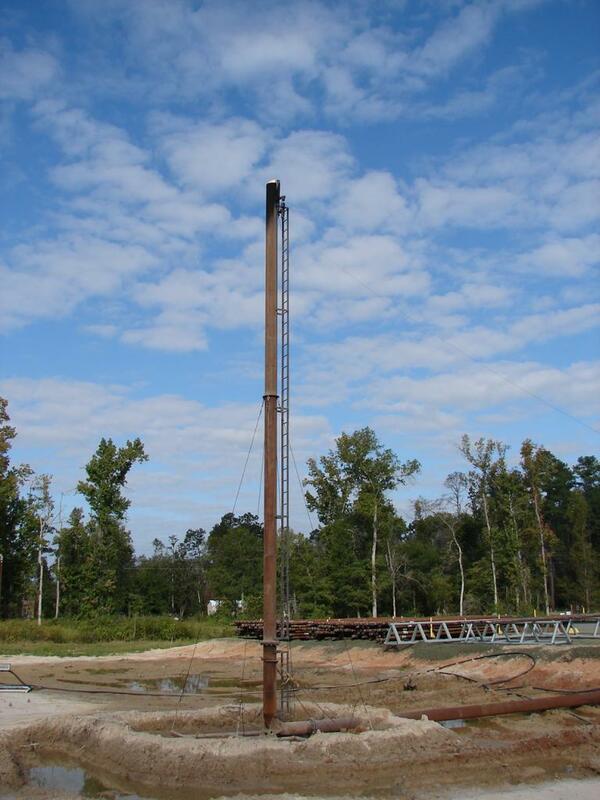 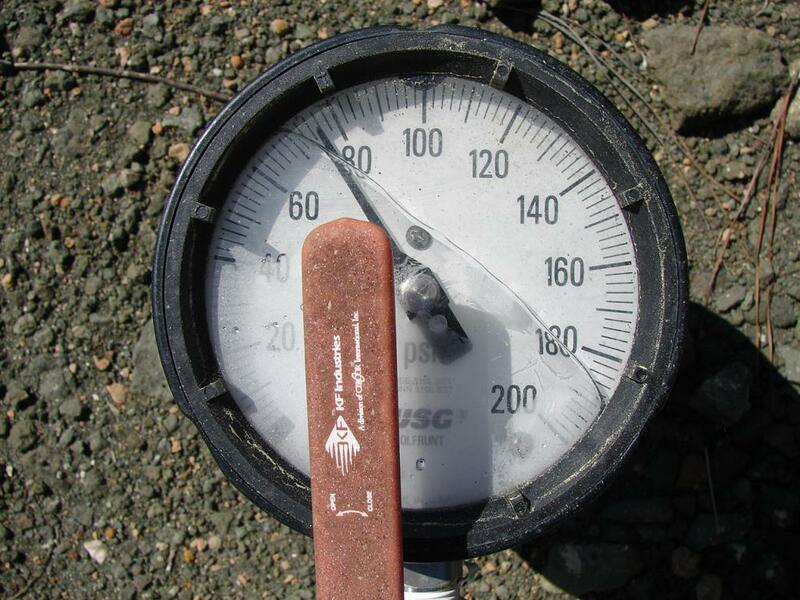 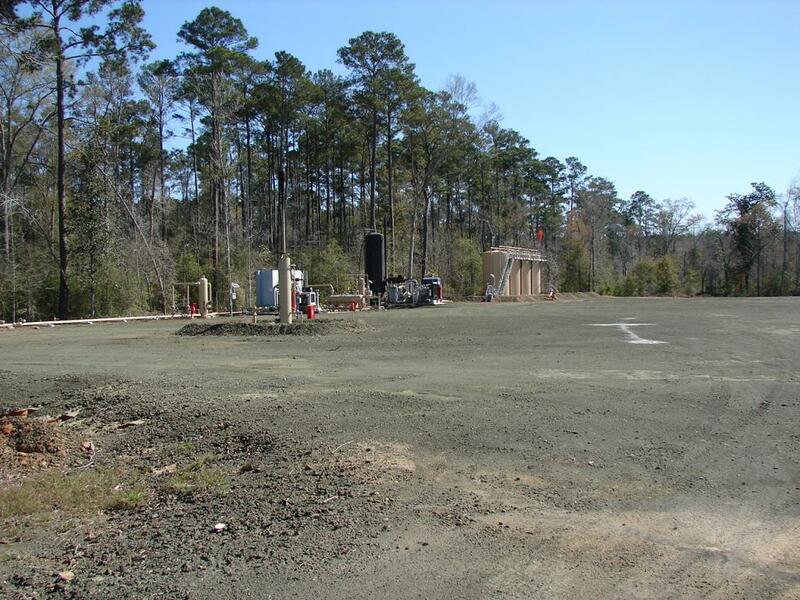 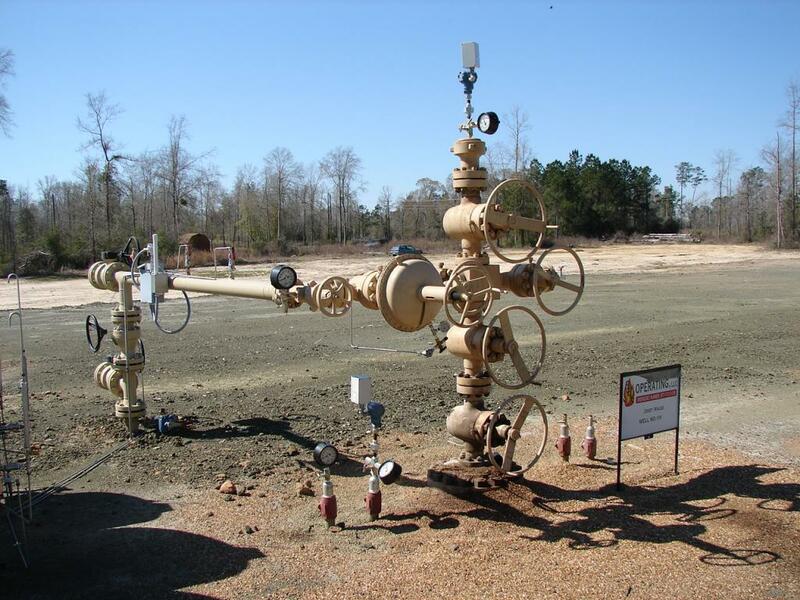 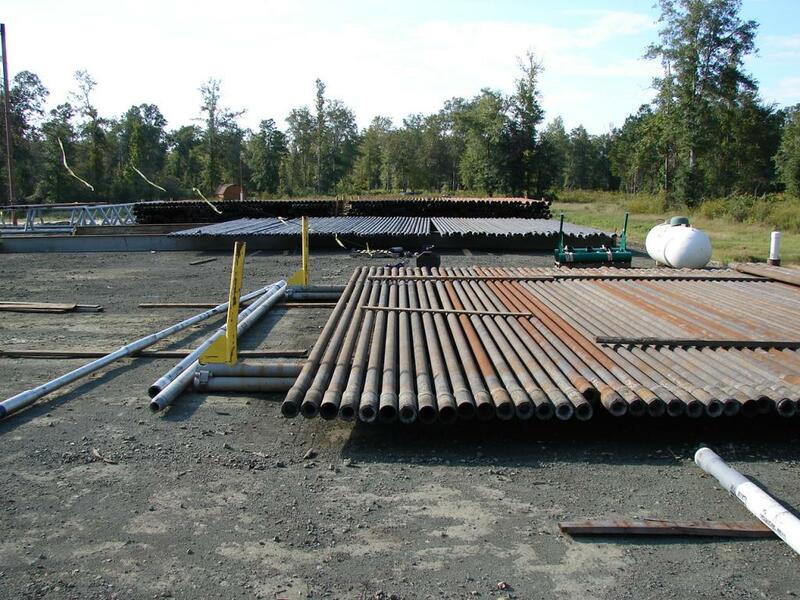 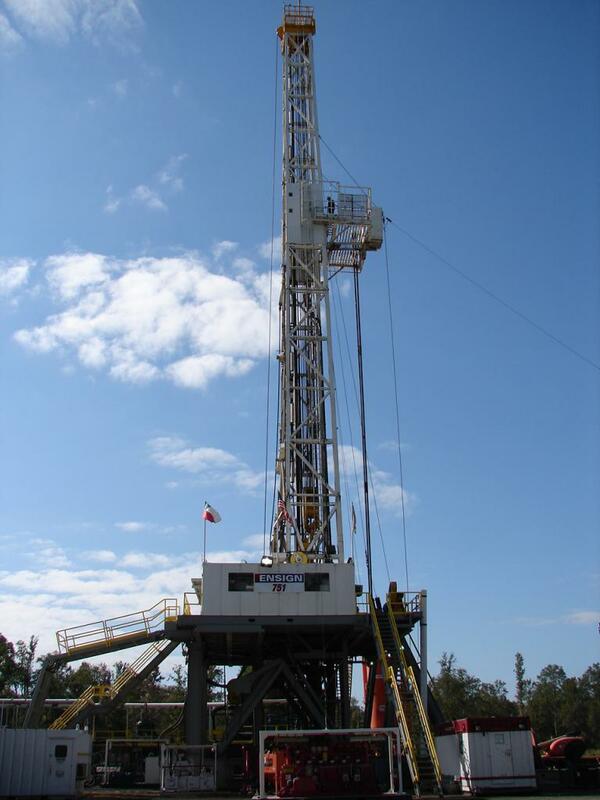 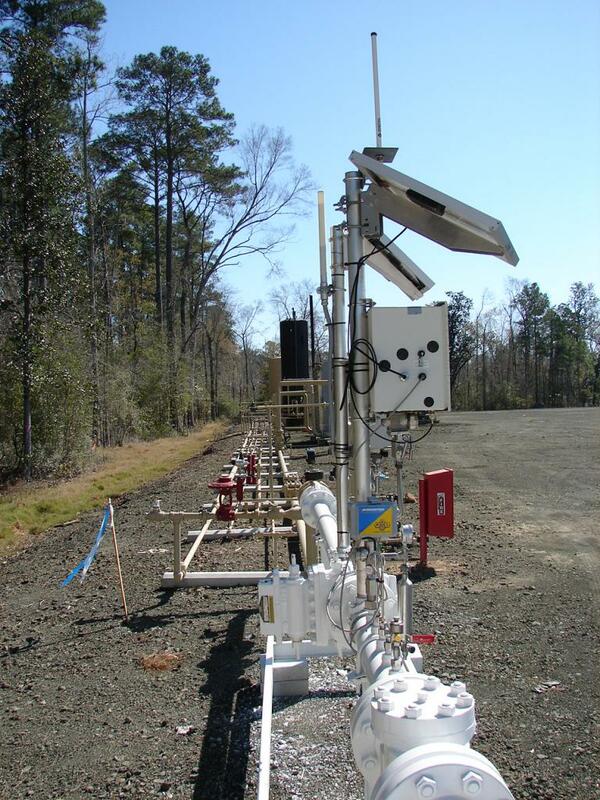 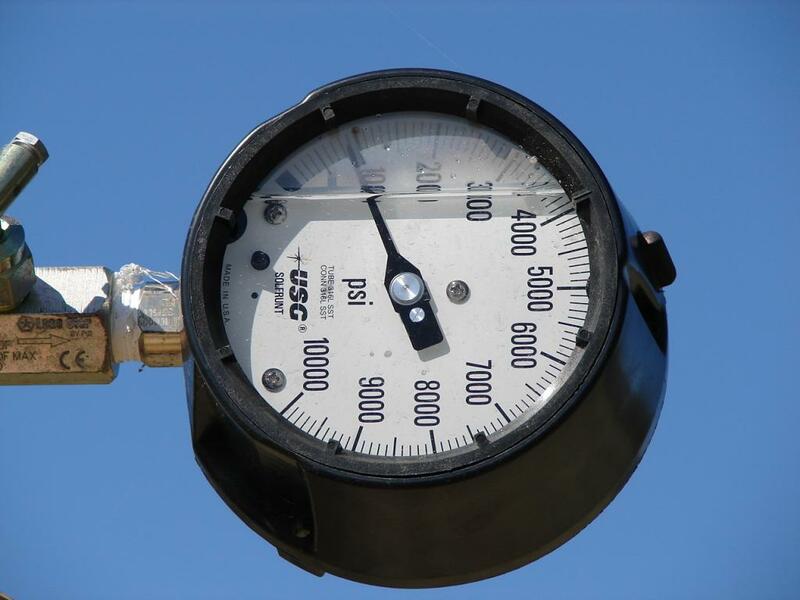 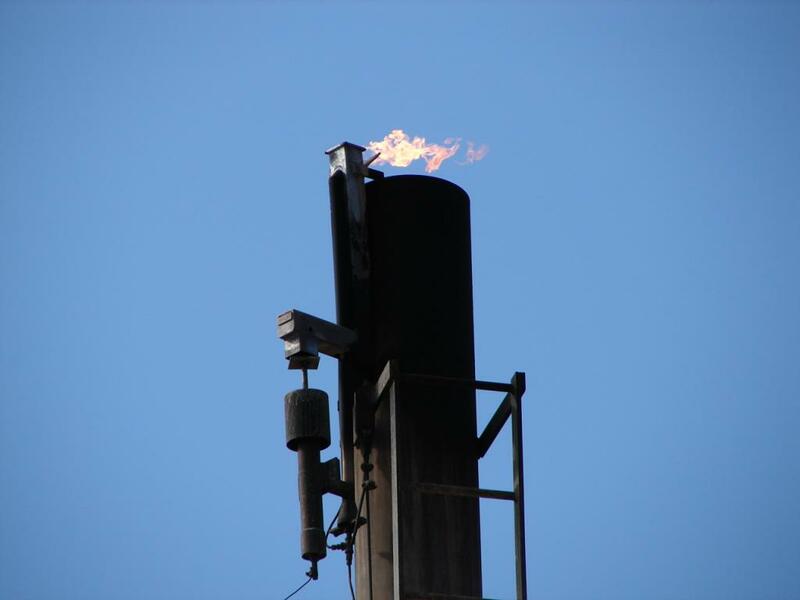 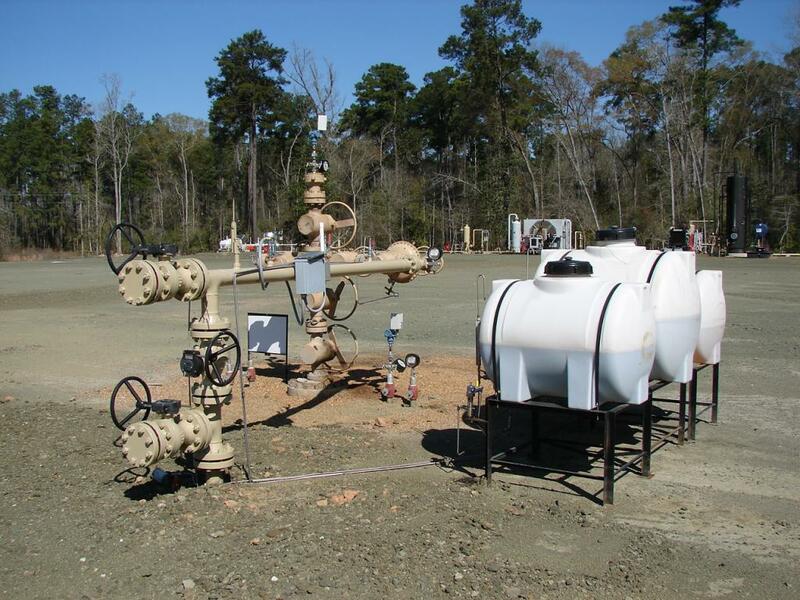 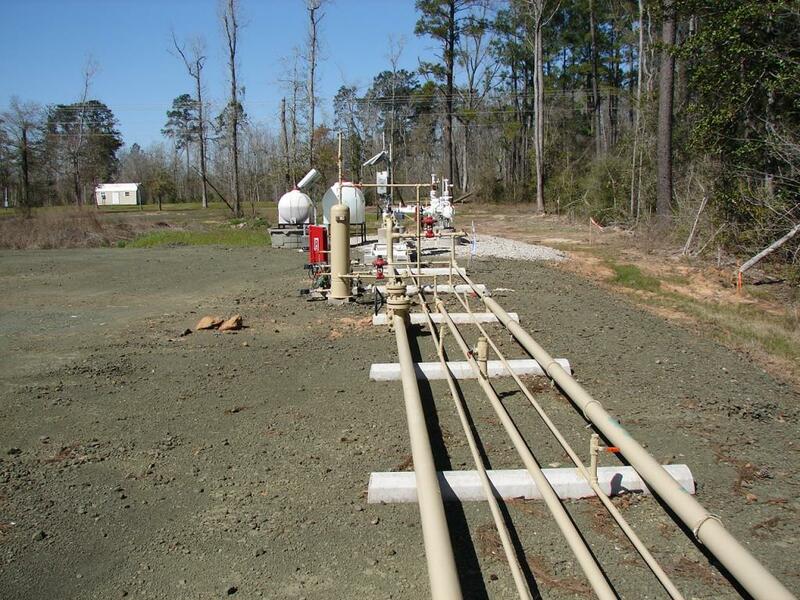 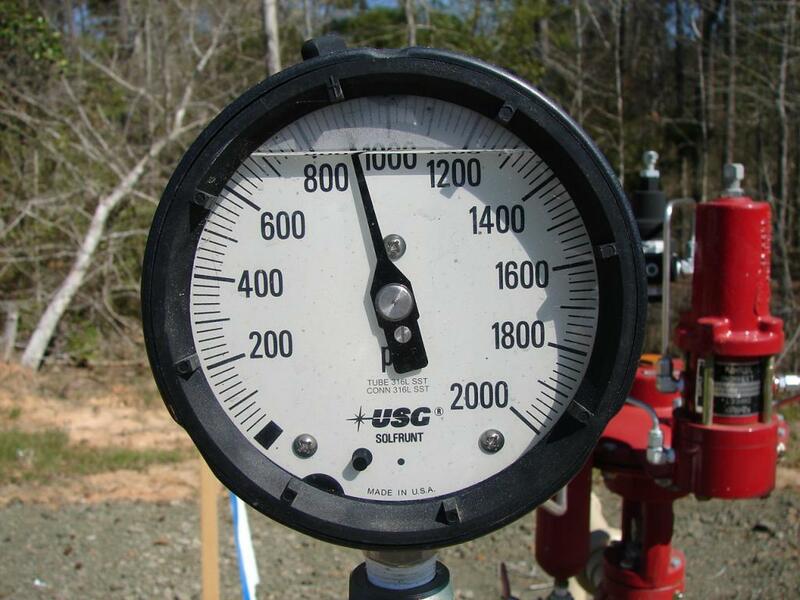 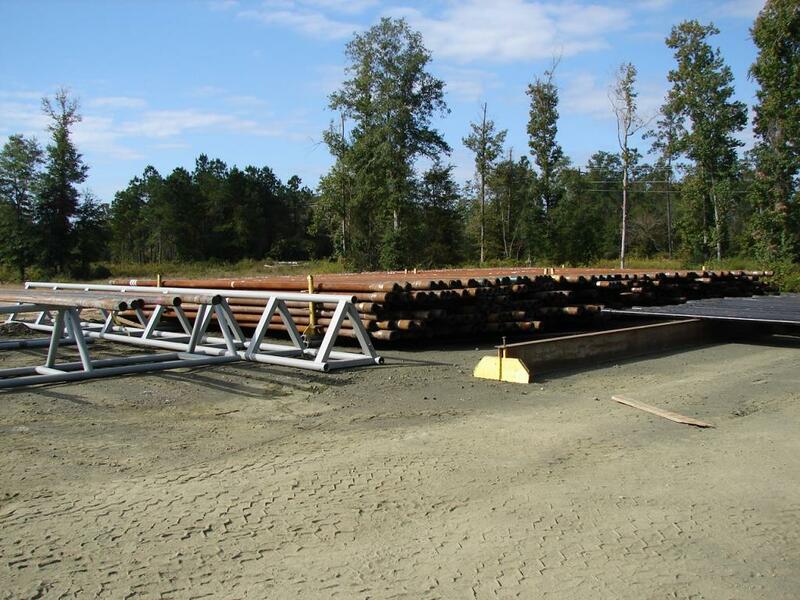 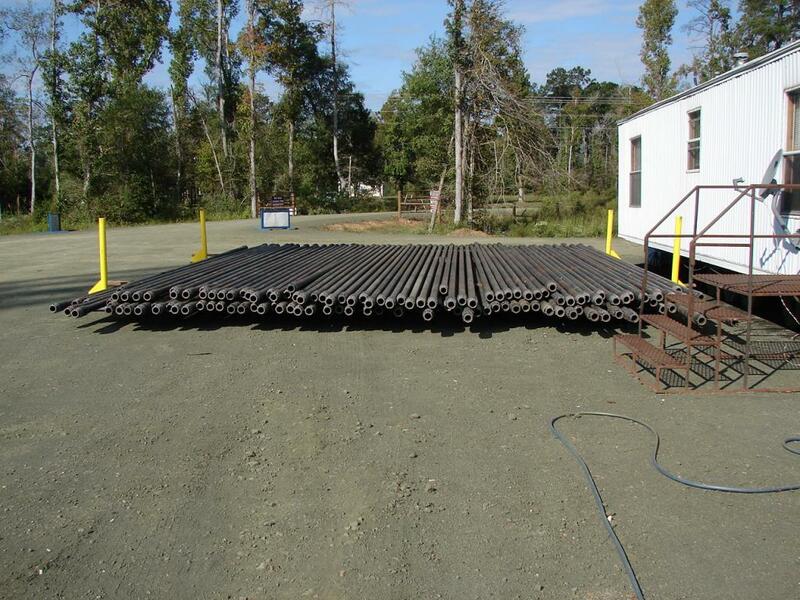 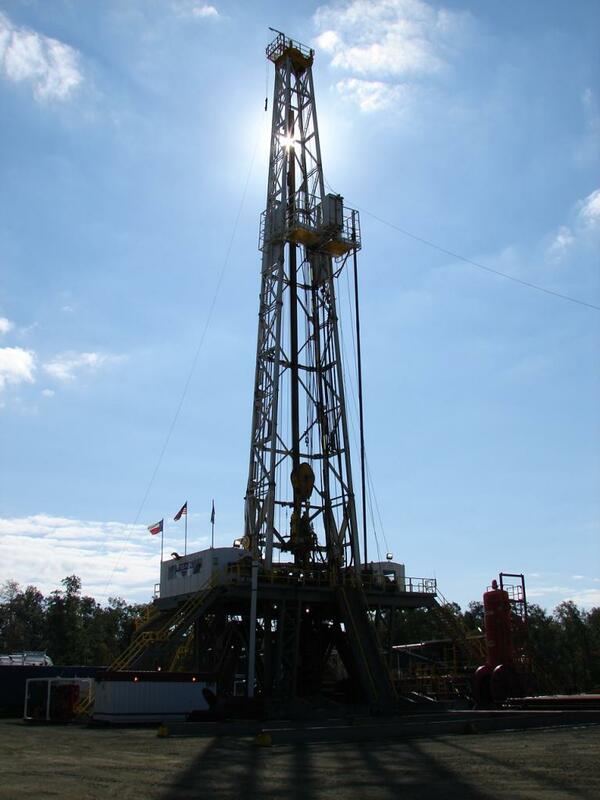 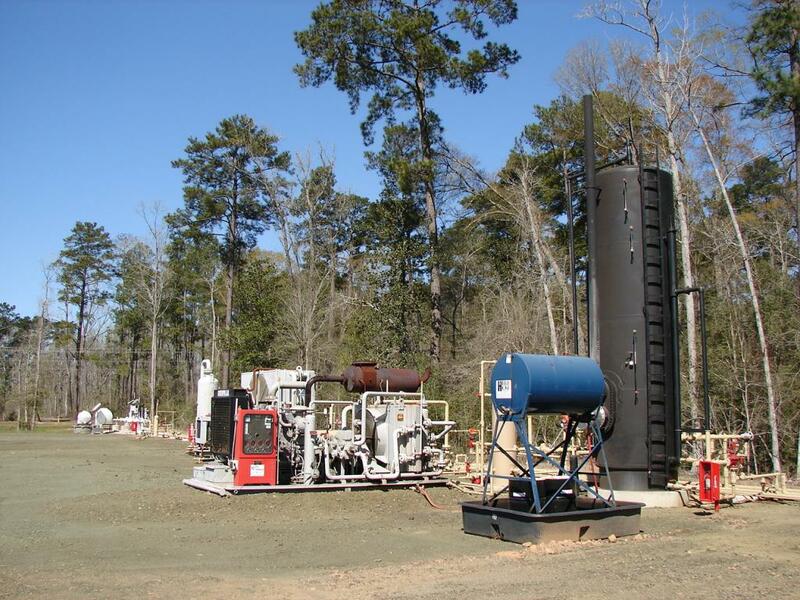 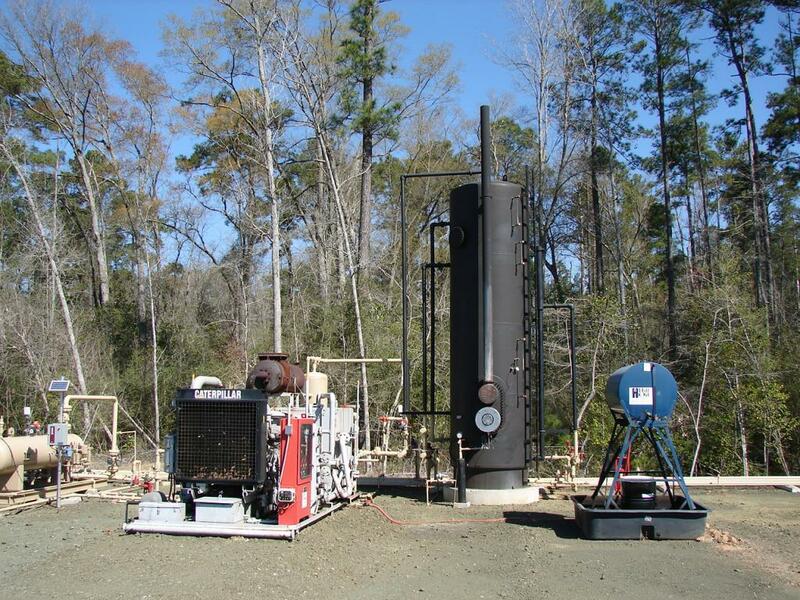 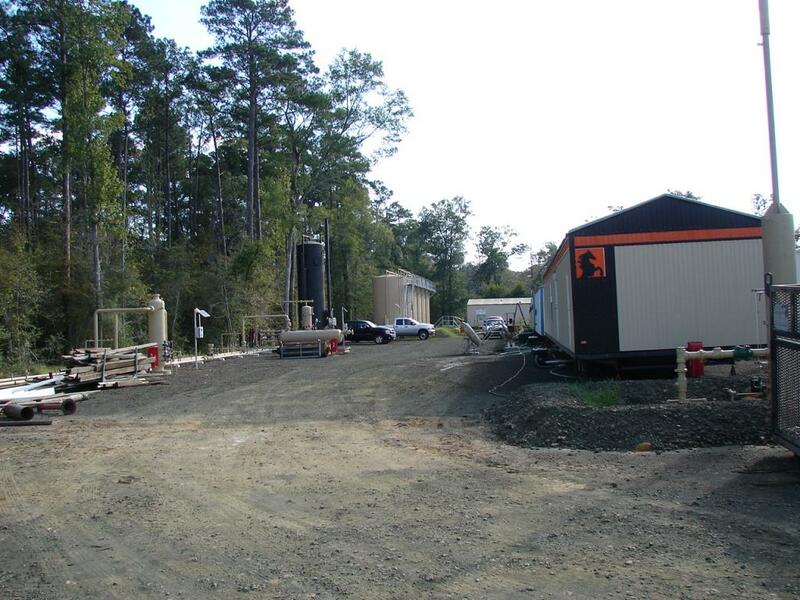 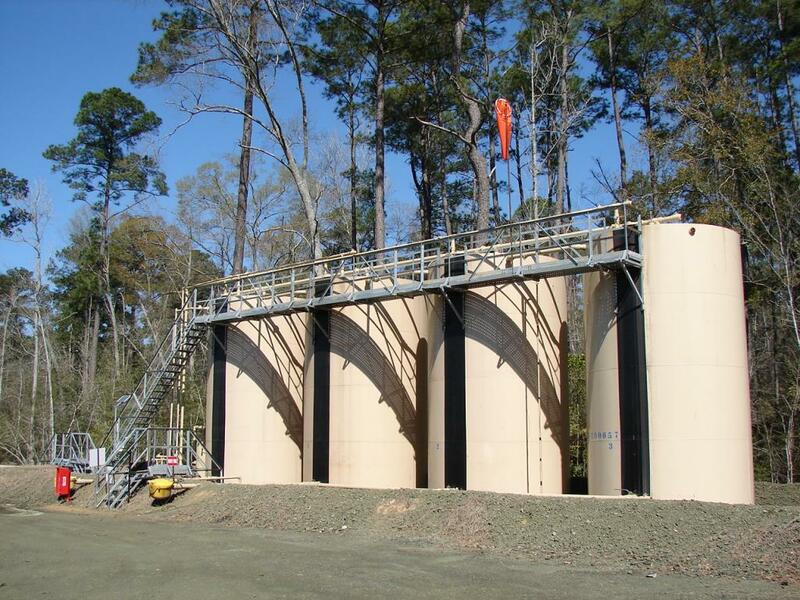 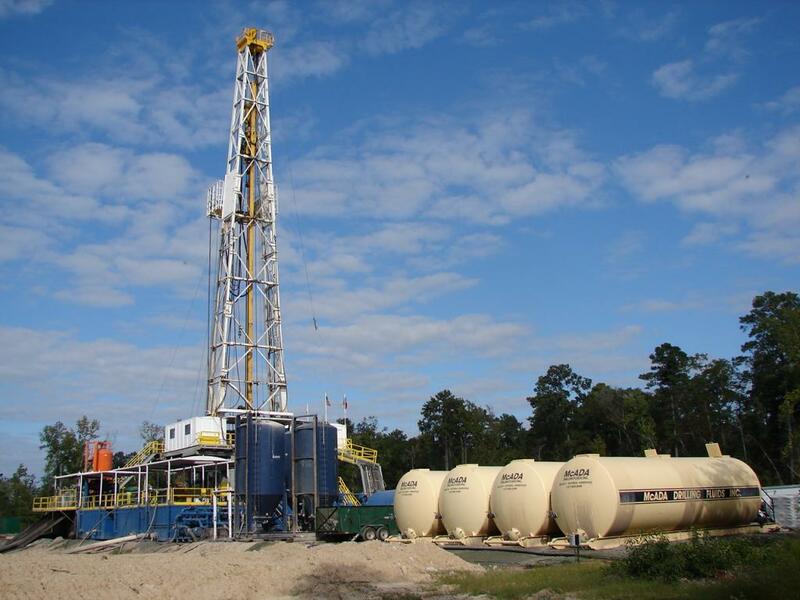 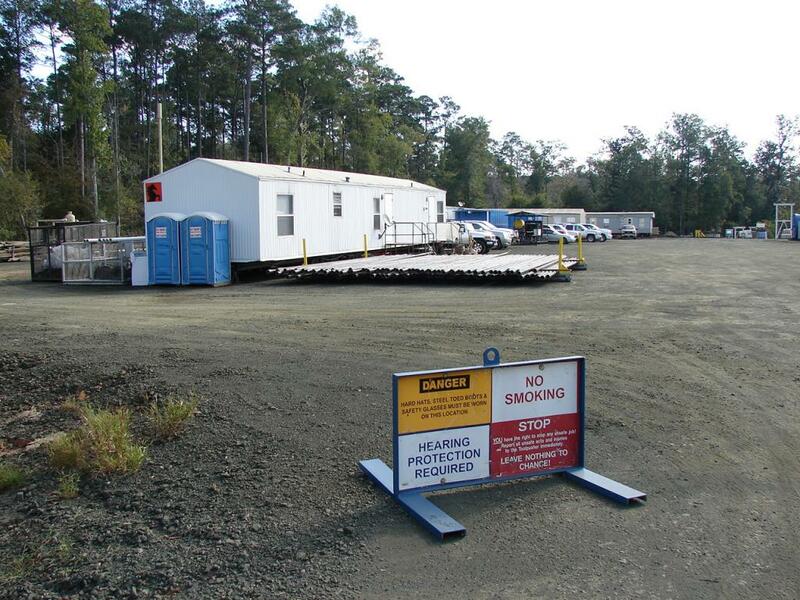 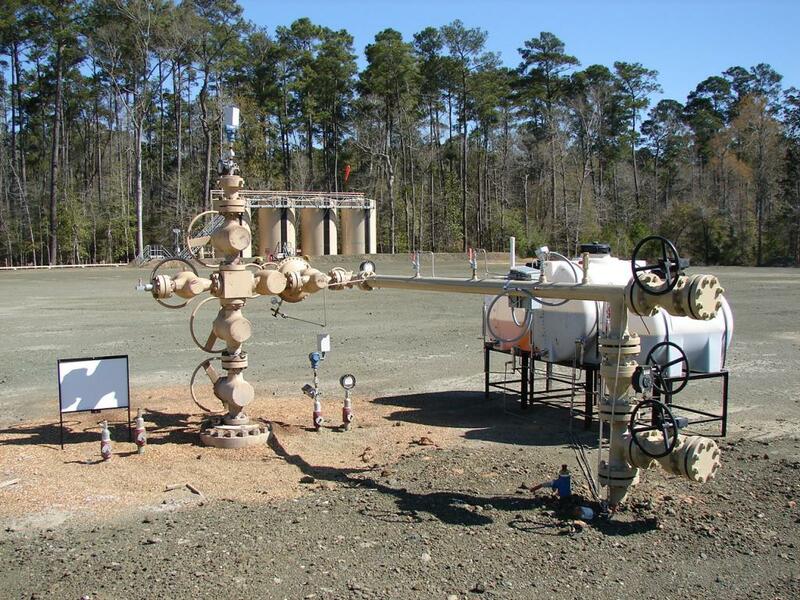 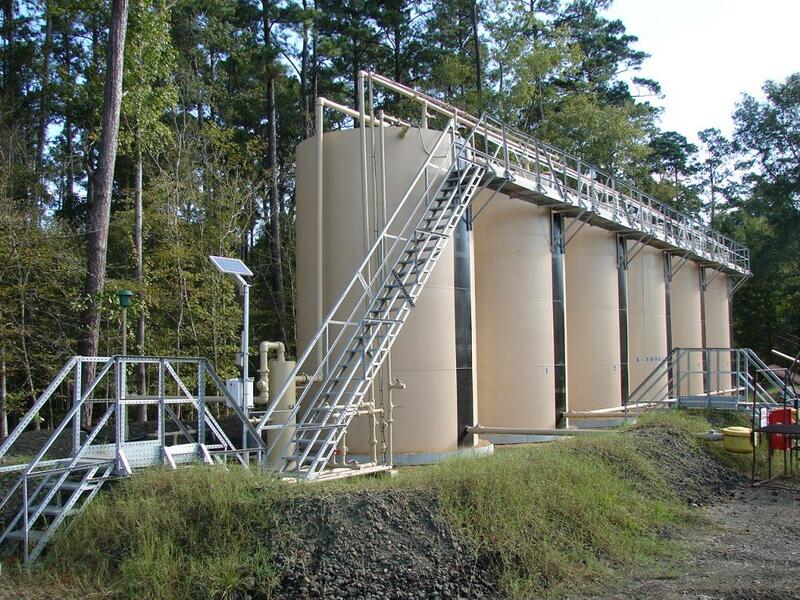 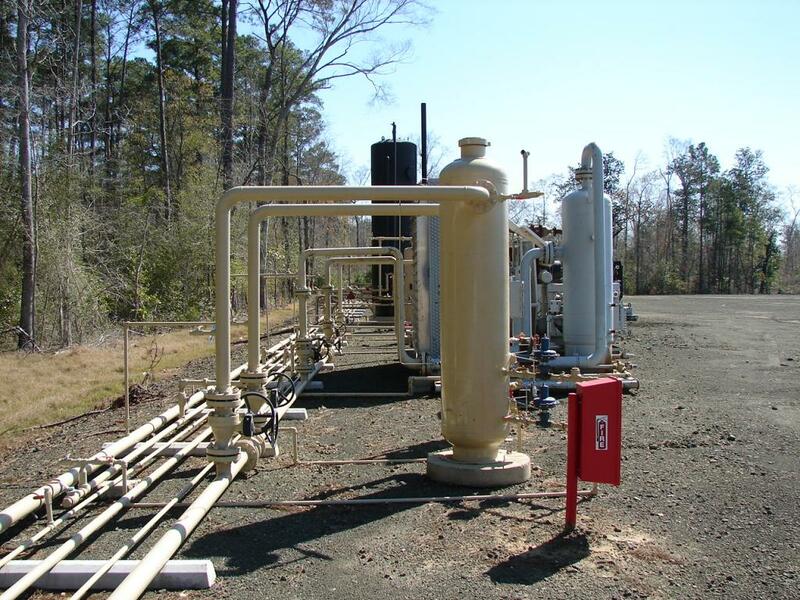 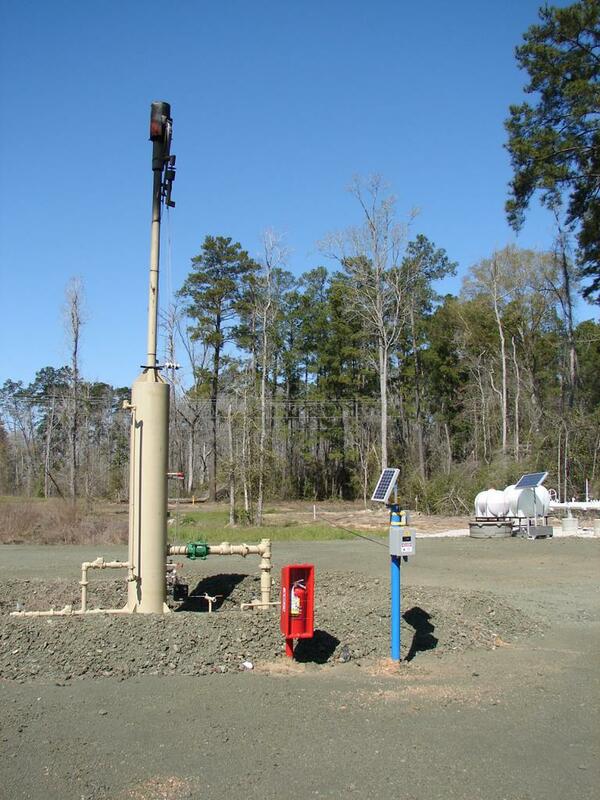 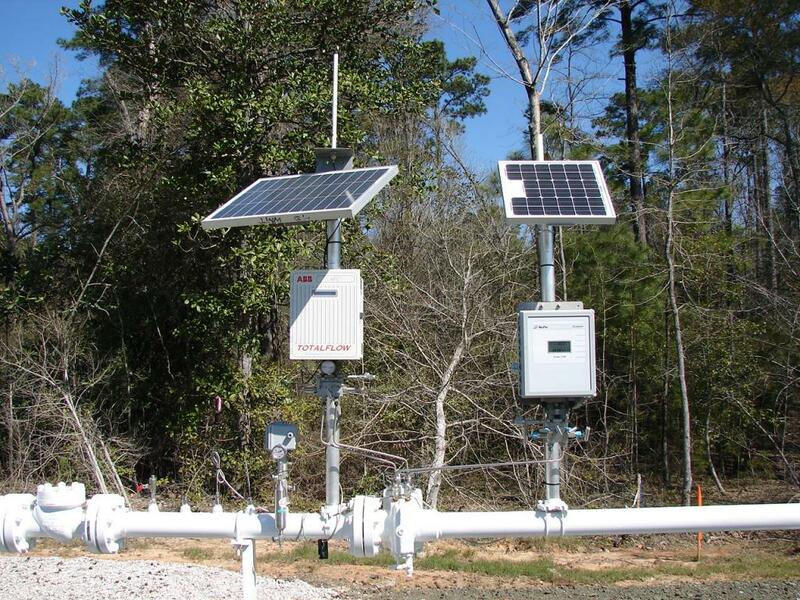 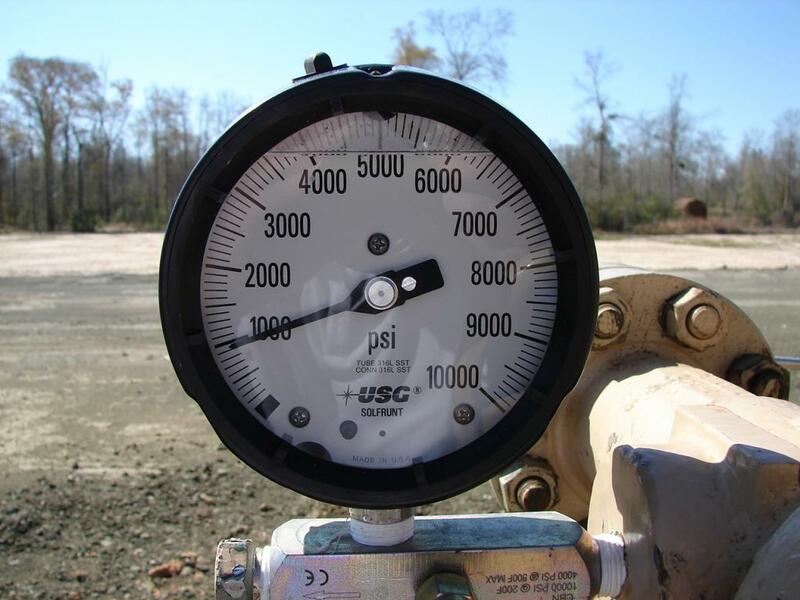 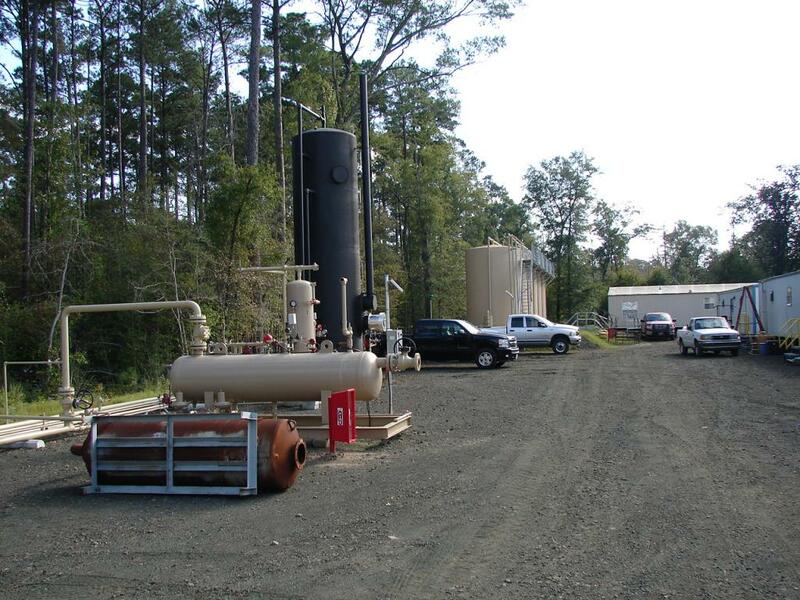 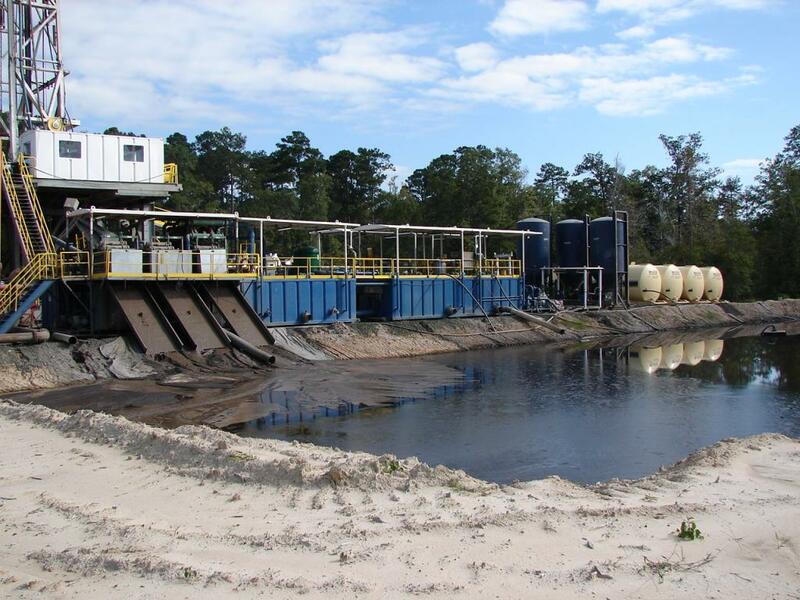 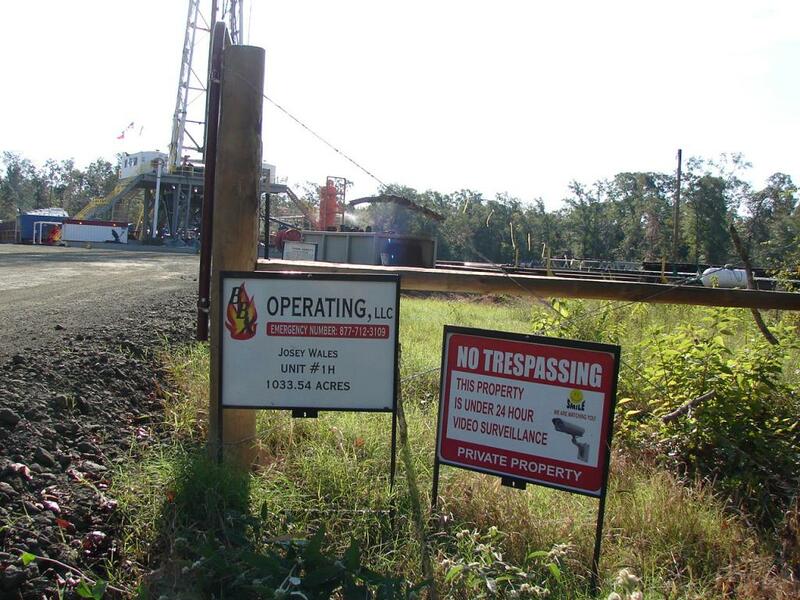 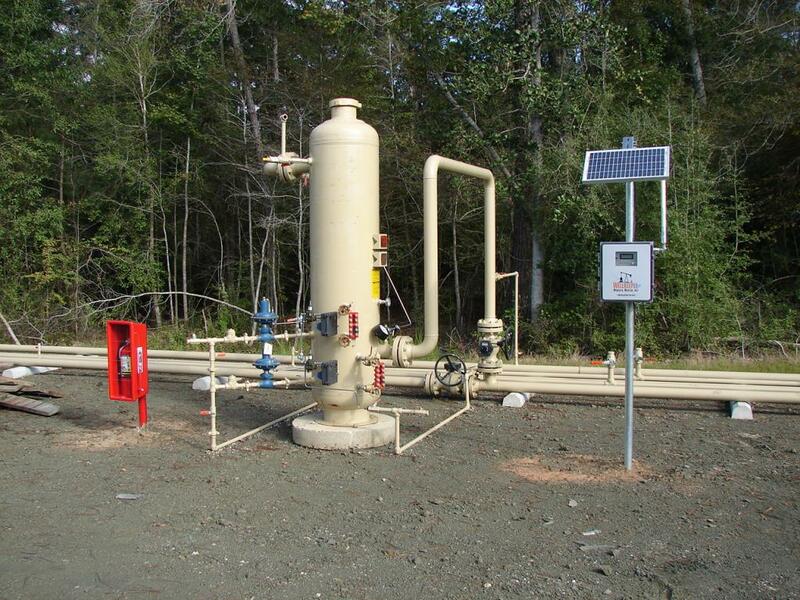 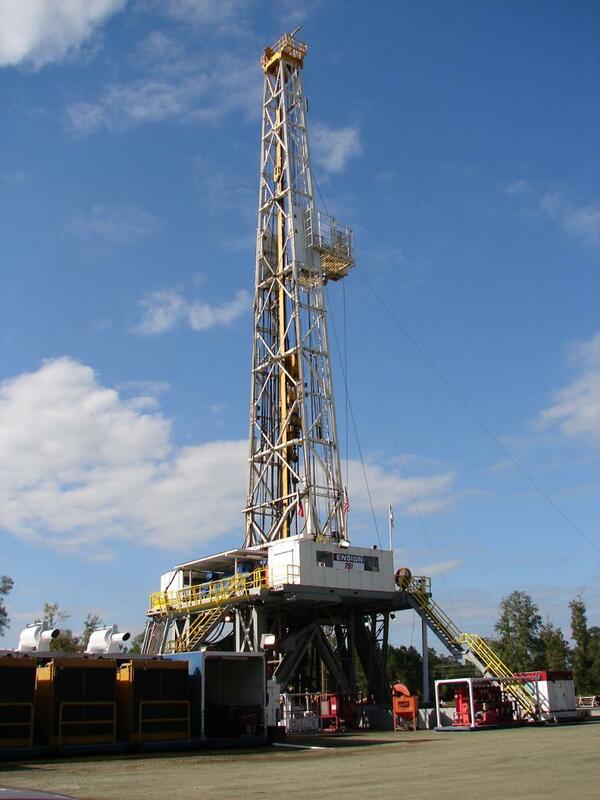 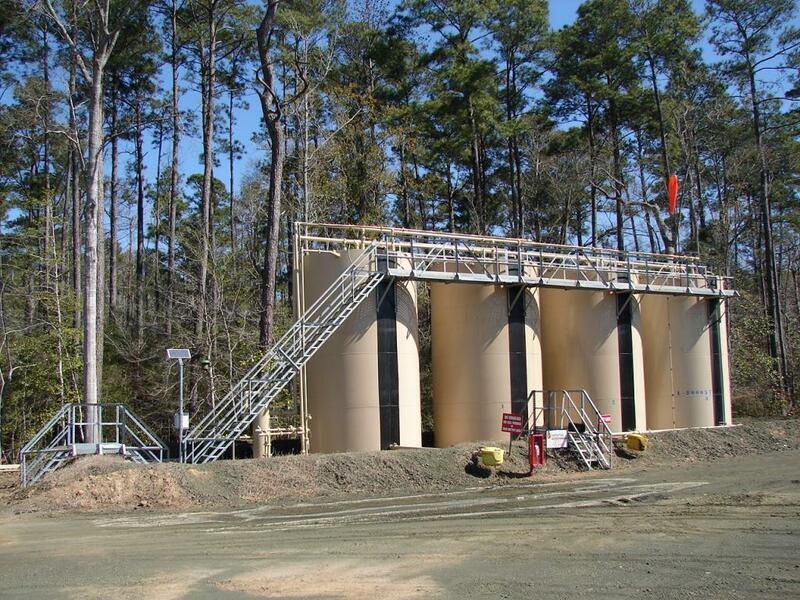 The well, located in Jasper County, Texas, has a single vertical drilling depth of 13,000 feet with 2 horizontal legs. 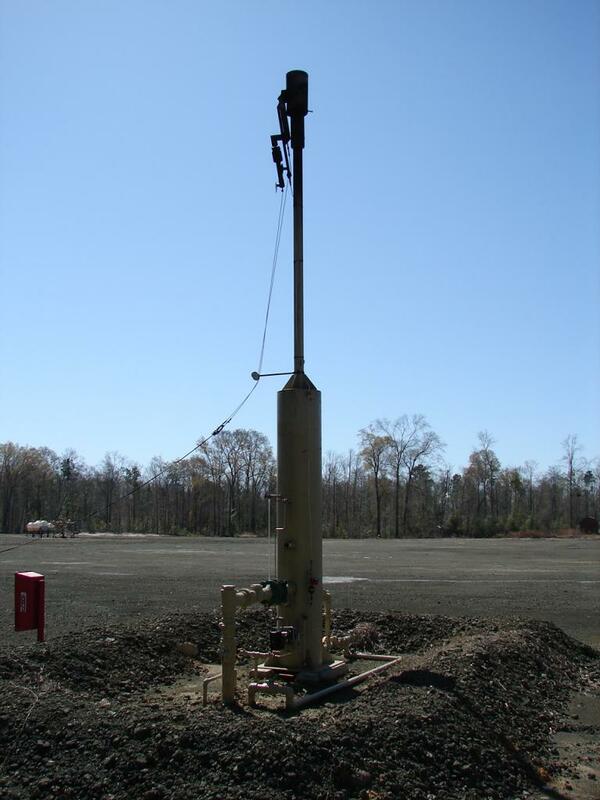 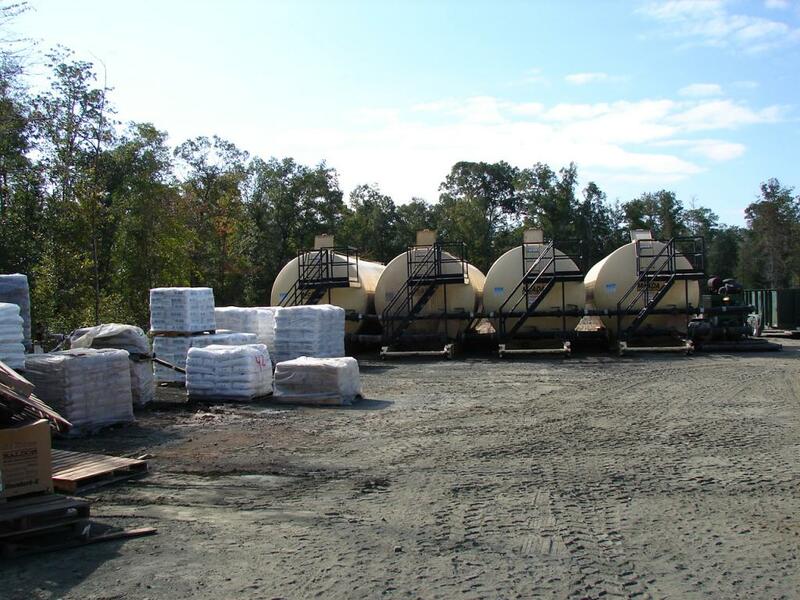 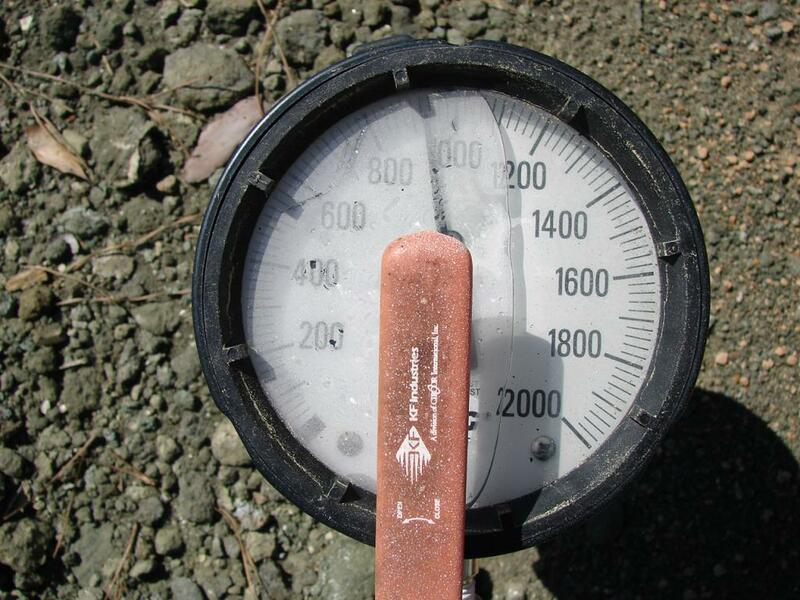 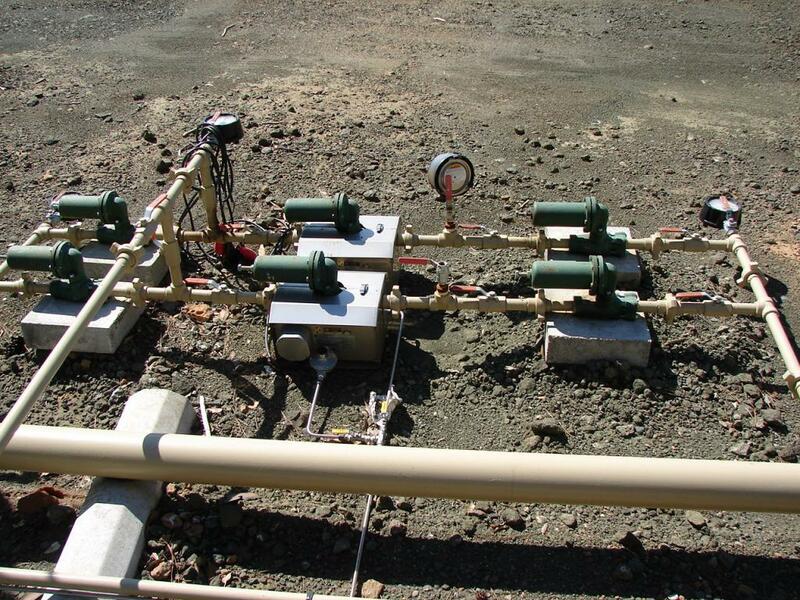 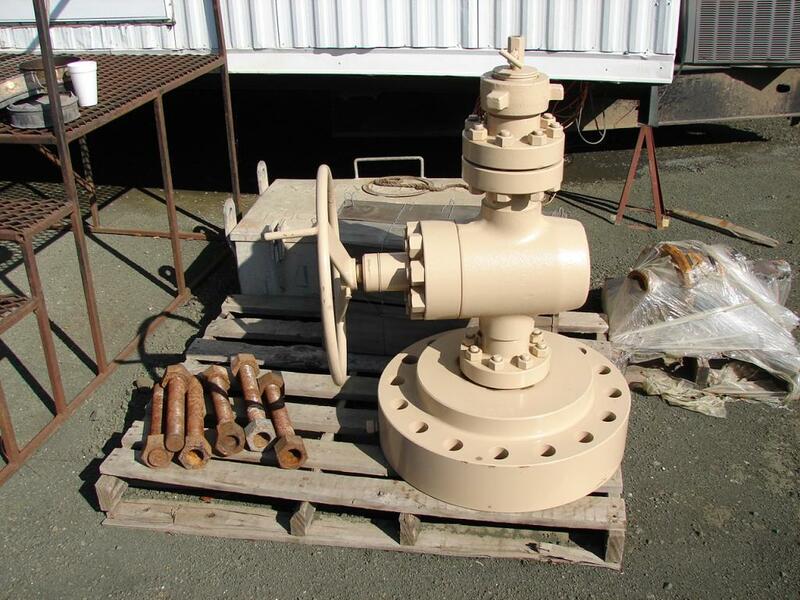 The north leg is drilled to approximately 8,100 feet and the south leg is drilled to approximately 6,250 feet. 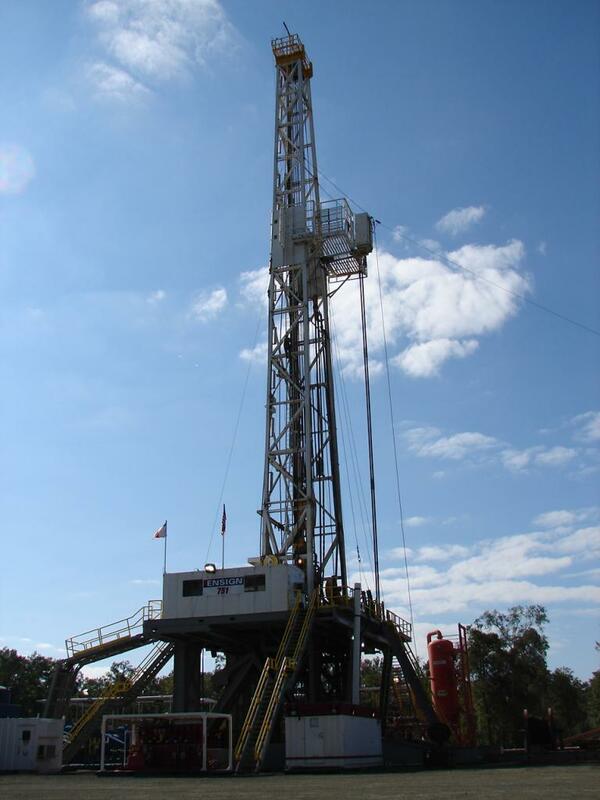 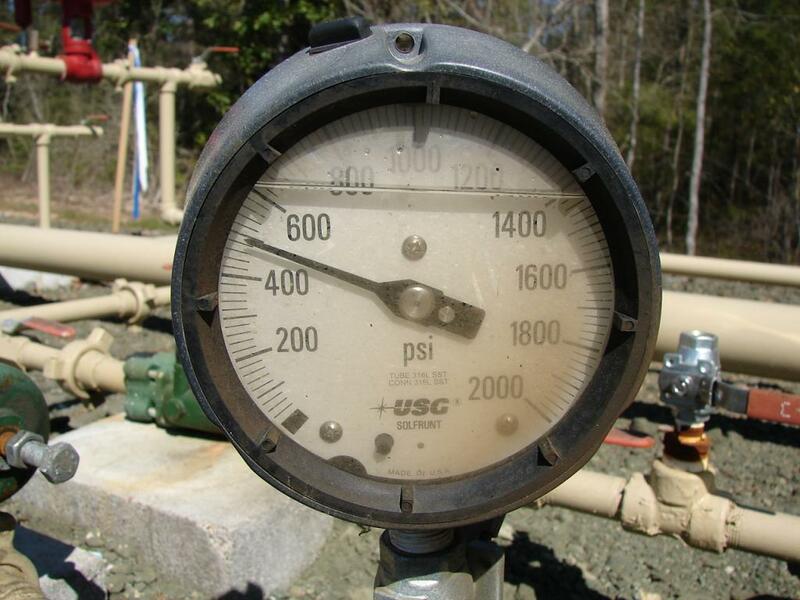 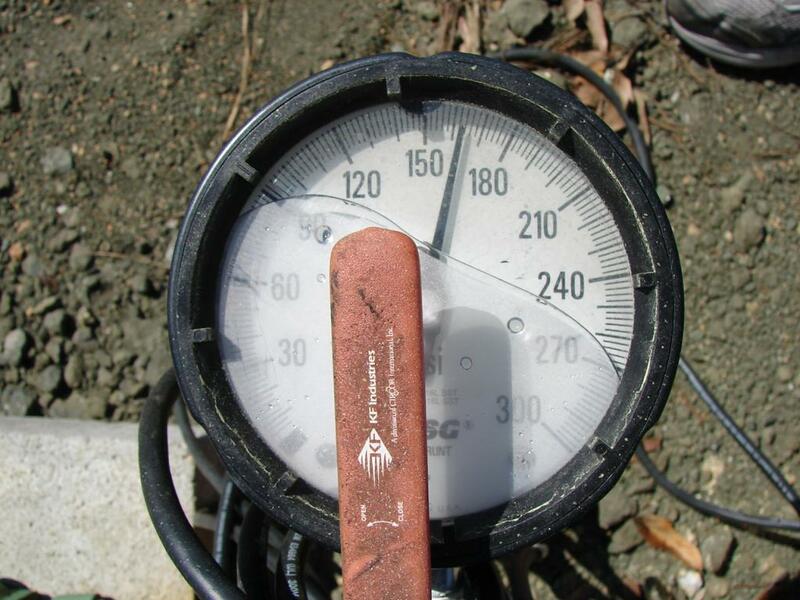 The well commenced drilling on July, 21, 2012. 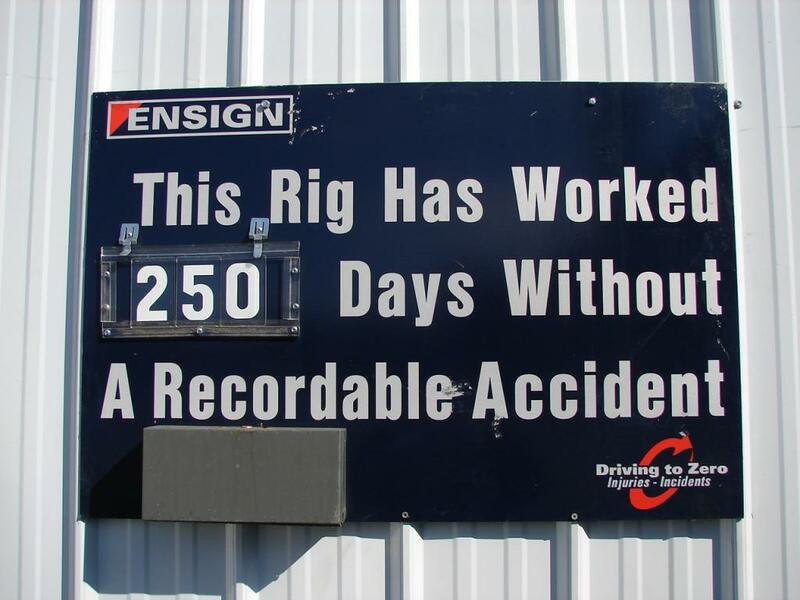 Initial production was on August, 2, 2012.